We’ve got a lot of action in this week’s collection of games, with zombies and mutants and nightmare creatures for you to destroy and/or play as. We’ve also got a tie-in to a Disney Channel show for kids which doesn’t really fit the theme, but, trust me, you’ll want to play it too. Rumble’s Revenge is a tie-in web game to a children’s television program which isn’t exactly the most auspicious game premise. Luckily the game, and the show it’s based on, Gravity Falls, are both wonderful. 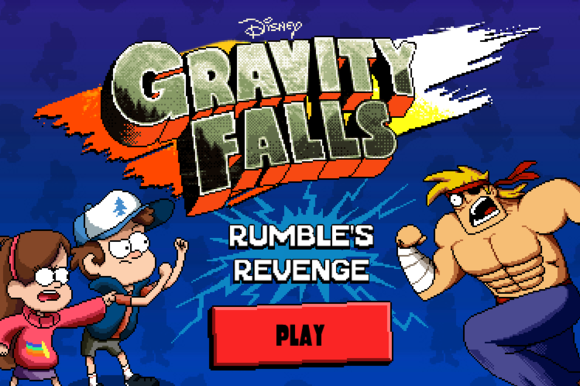 Rumble’s Revenge is a quasi-sequel to an episode of the show where a fighting game character invades the real world of the characters; this time he’s sucked the characters into his own world resulting in a Gravity Falls take on Final Fight. While the game is filled with references to the show it’s still a fun way to waste some time, even if you’ve never watched an episode. 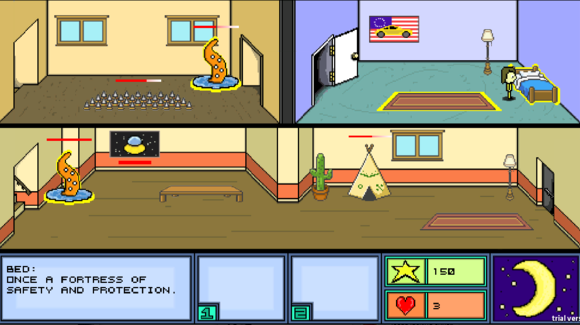 The Sucker is a zombie game where you’re the zombie and you’re feeding on everybody else. Of course to make the game simpler you’re a running/leaping/super-strong zombie rather than the shuffling Romero type, but the game lets you have so much fun with your rampant destruction that I’ll allow the deviation from zombie canon. The Basement is a tower defense game about the power of imagination. Every night waves of nightmare creatures emerge from your basement and your only defenses are the ones you imagine on top of your house’s decor during the day. Lamps become robots and couches become dragons to help defend you from the nightmares. The game could be longer, but the art style and hook are charming enough that you’ll enjoy your time with the game. If you ever get the urge to play a Metroidvania style exploration platformer let me recommend Wilt: Last Blossom. It’s an entertaining post-apocalyptic spin on the form as you travel around a toxic landscape trying to protect your daughter, who’s strangely immune to the mutations that have turned most of humanity into ravenous zombies. If it doesn’t sound like a laugh a minute, that’s because it isn’t; what it is is a well-made game with great graphics, gameplay, and music. 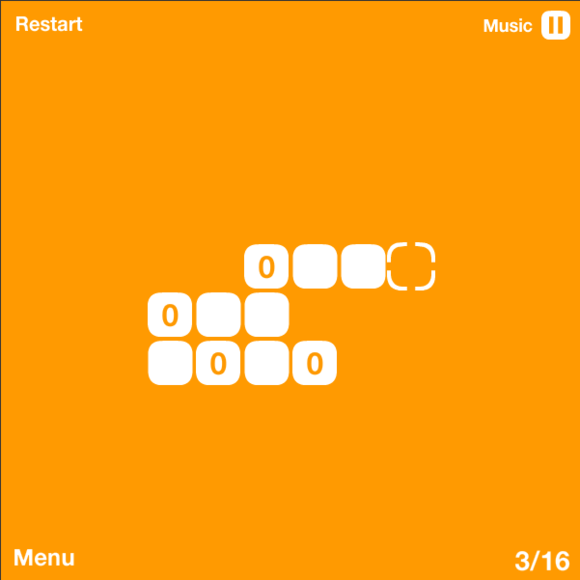 Finally, while most of the Free Game Friday games today have been fast-paced action/platforming games we’ve got a more cerebral puzzler as well with Steppin’ Stones. In Steppin’ Stones you’re building up a playfield that lets your initial stone get to the end of the path by selecting numbered tiles and choosing which direction they’ll cast their extra tiles (a 1 tile casts 1 tile, a 2 casts 2, etc.) Like all good puzzle games the mechanic is simple but the actual solutions can be frustratingly elusive.